Discover how to Change Your Life using this Secret! This new course unveils a fast, powerful NLP technique for rapid change! Imagine being able to turn around ANY area of your life in just 10 MINUTES! That’s the promise made by Michael Masterman’s new course, The NLP Secret. The NLP Secret audio course exposes a special Neuro-Linguistic Programming technique that enables you to eliminate virtually ANY problem from your life within minutes. It’s a fast and effective way to boost your confidence, speak fluently in public, banish fears and eradicate outdated beliefs. What’s so powerful about this technique is that it can help you change any area of your life FAST. No matter what your problem is, it only ever takes TEN MINUTES to implement the technique. It’s simple, it’s powerful, and it’s perfect for busy 21st century lifestyles! Maximum SELF CONFIDENCE, during ANY situation – including dates! Release from ANY FEAR – fear of heights, fear of public speaking! 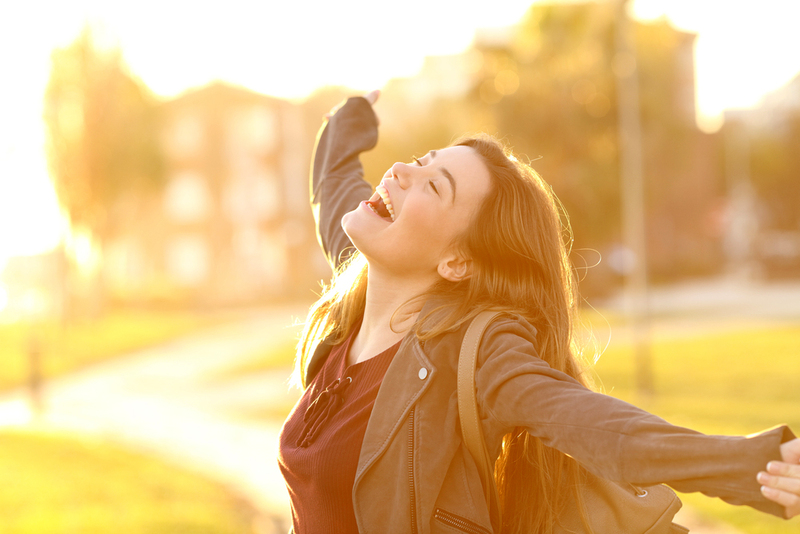 FREEDOM from FEELING STUCK forever – release ANY frustration, for good! ASSERTIVENESS at all times – live with integrity and honesty! Full-Blown SELF LOVE – no matter how much you “dislike” your own face! And much, much more! If you want a fast, efficient and effective technique for turning your life around, then you owe it to yourself to try The NLP Secret! An entire audio program crammed with knowledge including 3 exercises to solve ALL of your problems – and those of your friends, too! The COMPLETE Instant Genius Course – Learn how to “swap heads” with absolutely ANY genius, living or otherwise! From Einstein to Tiger Woods, you’ll be able to raise your IQ and obtain insights – just by following this simple course! FREE Lifetime Support – Once you’ve purchased, you’ll gain direct access to our 24/7 support team, so you can ALWAYS receive assistance, no matter what questions you may have! Plus, every order comes with our exclusive 200% MONEY-BACK GUARANTEE! Try the course out and, if you’re not happy with it, we’ll refund every penny – and also give you the SAME AMOUNT IN GIFT VOUCHERS!